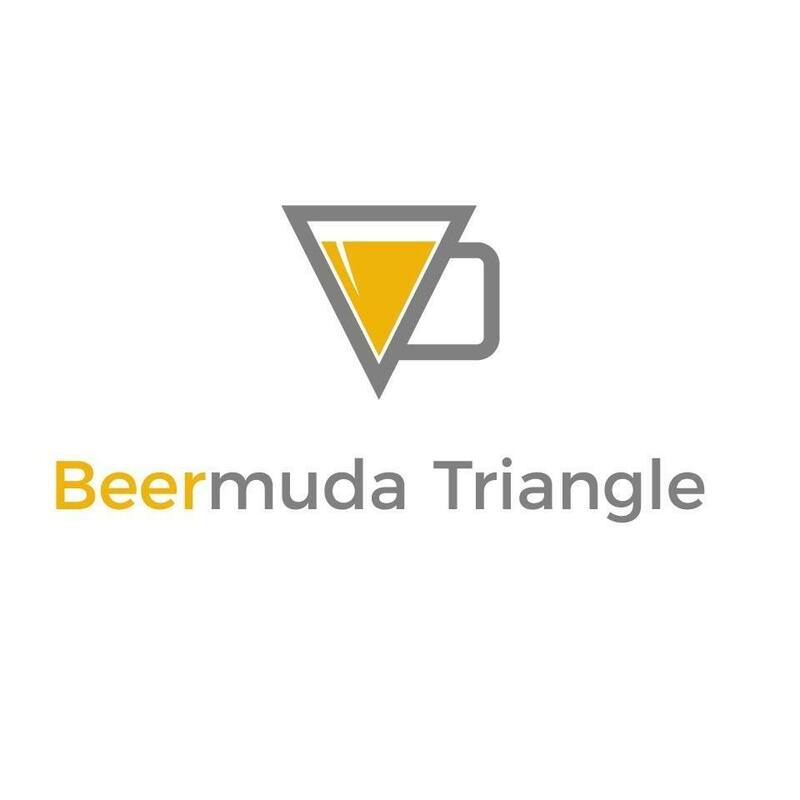 BeerMuda Triangle aired on KPAX July 30 at 4 p.m. and the cast and crew had a great time at a viewing party at The Dram Shop. This new venture, created by Kelley Bigelow at Brand Edge Marketing and produced by Gravity Media Productions, brings Montana’s diverse and exciting craft beer scene to life while adding a good dose of unique adventures. I am fortunate to co-host with the talented Laurie Rowley. 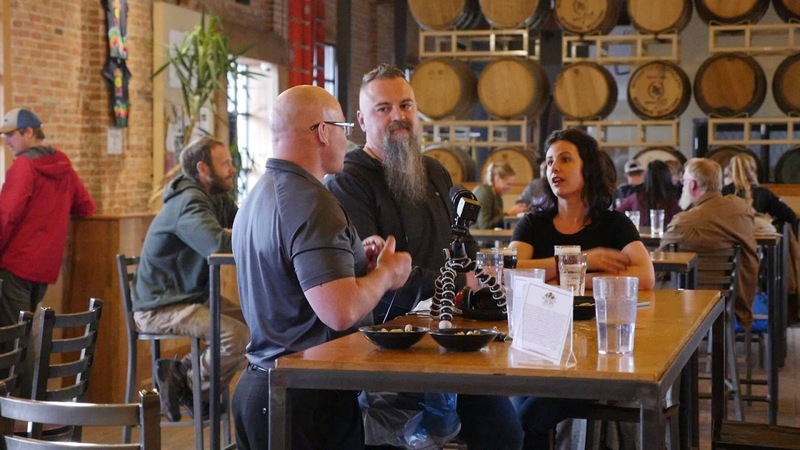 The premise of this half-hour show is to create a triangle of beer and adventure, visiting three different breweries and doing three different activities along the way. Episode 1 started in Philipsburg, touring both of the Philipsburg Brewing Company breweries, having lunch at the Sunshine Station, and mining for sapphires at Gem Mountain. Then the cast went up and over Skalkaho Pass, with a stop at the waterfall, before driving up the Bitterroot Valley for some volleyball and beers at Lolo Peak Brewing Co. After that we tried our hands (and feet) at river surfing at Brennan’s Wave in Missoula before catching up with our friend, Kate Bernot, beer editor at DRAFT magazine, at Kettlehouse Brewing Company (Northside). The next planned episode will highlight Oktoberfest celebrations, as well as Montana’s newest brewery, Smelter City Brewing in Anaconda. So stay tuned! If you missed the show, no worries, you can view it right here via YouTube. 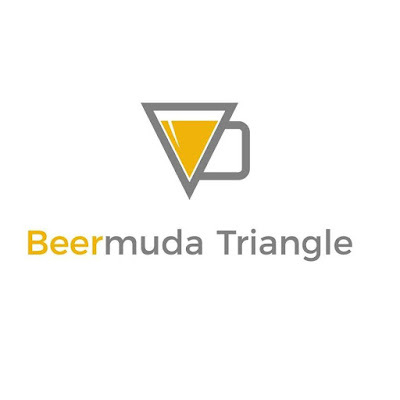 BeerMuda Triangle would not be possible without the support of its sponsors: First Montana Bank, Lithia Ford of Missoula, Rangitsch Brothers LLC, Gem Mountain, and Sunshine Station. Website design by Design Missoula. Always try to discuss the meeting with those colleagues who'll be attending it with you, as well as others who have useful observations to add. It helps if all of those present in the meeting space San Francisco can sing from the same hymn sheet. I like the name of this series I haven't watched it just got a new connection from https://www.bestbundlepackages.com/ after reading the review here http://www.techlogins.com/reviews/charter-spectrum-reviews/ so Today I am gonna watch it. Can't think, how a man can compose such astonishing stuff. best long range outdoor hdtv antennaCan't think, how a man can compose such astonishing stuff. Charmingly dumbfounded to see this meshwork of surprising words. HostGator accept risk for dealing with the lion's share of your specific and customer advantage support hostgator coupon issues as they are passed along to their organization division. In this approach, we immediately Install an Android emulator on our PCs/Laptops. Android emulator is an item we VidmateApp Apk can use on Windows working system filled Computers or Laptops as a host for Android applications. On the off chance that you are utilizing iPhone, you more likely than not caught wind of the component called iMessage on PC which is accessible in iPhone or iMac, yet in the event that iMessage on PC Download regardless you don't what it is and how to utilize it, don't stress before the finish of the article, you will get about it. The business or professional should ideally hire a lawyer with a specialization in entertainment law. A careful research entertainment voucher codes for a different lawyers is highly recommended in order to make an informed decision.